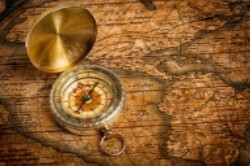 Corb7 International August 10, 2017 Newsletter | Corb7 International, Inc.
– Where should you advise clients to put their money now – and through what vehicles? – Industry watch – what are the latest ramifications of the push for transparency, information sharing and tax collection? 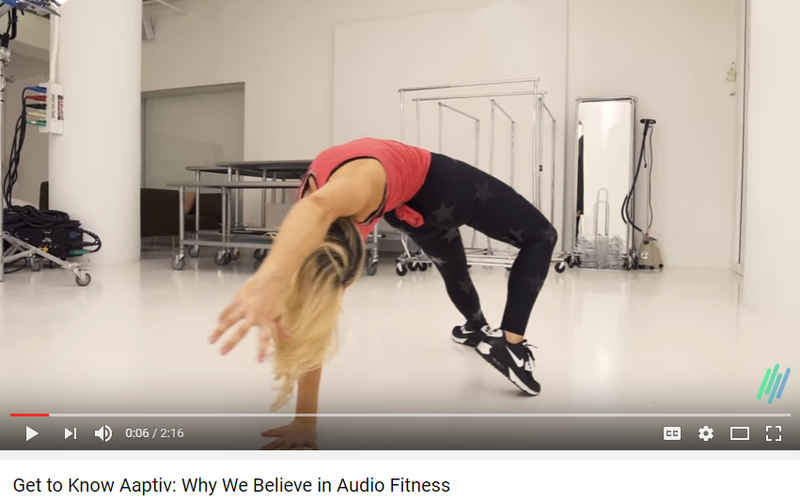 Aaptiv (previously known as Skyfit) contains audio workouts with top trainers and contemporary music. With trainers in one ear and good music in the other, workouts are made more enjoyable and portable. There are different levels of intensity and time limits from 15 minutes on the low-end to a more than 90 minutes on the extreme. Made in Italy, this yacht is the result from a team of engineers and designers working three years with an incredible result. A compact luxury boat measuring just 23 feet-long, but available in configurations that can carry up to nine passengers, or a comfort model with a kitchen, private bathroom and two sofas that transform into a double bed. 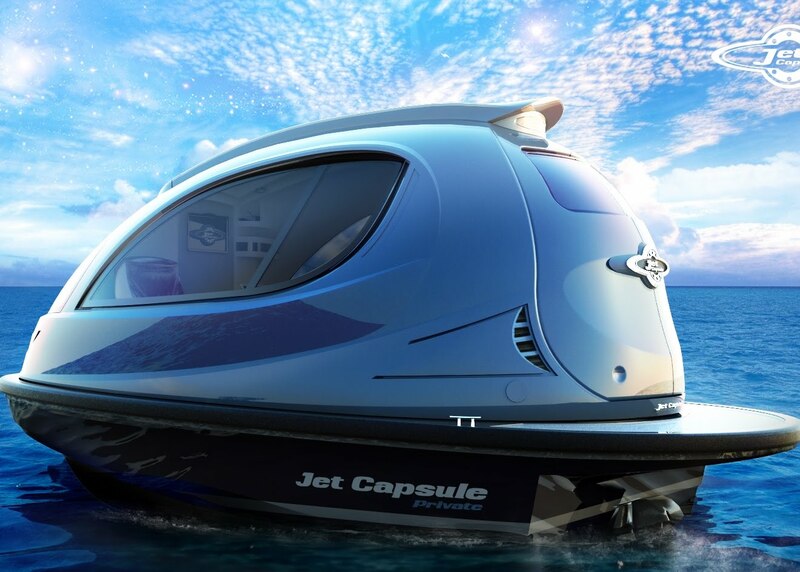 This futuristic water Jet Capsule embodies the notion of obtaining a boat modest ample to be conveniently maneuvered, nonetheless spacious ample to take a handful of close friends around to a port for an evening’s enjoyment. 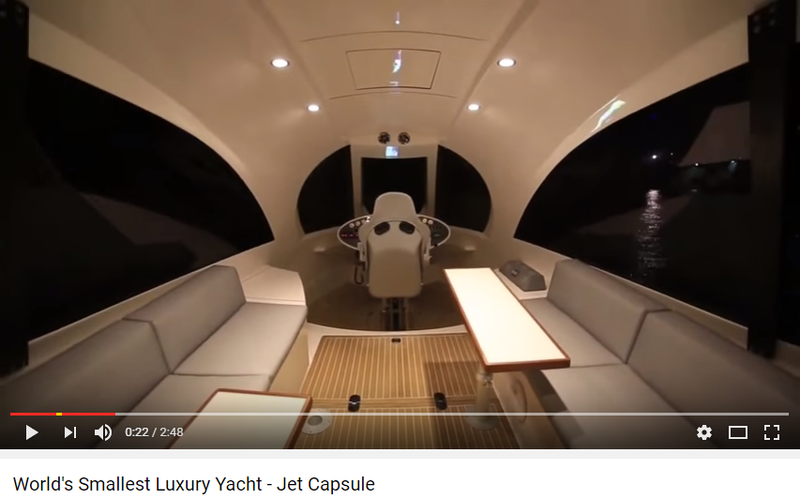 A private jet structure that is a remarkable toy.